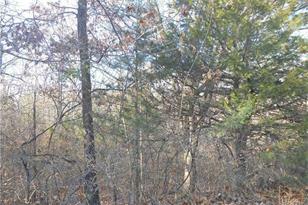 Residential lot available for your new home in Terre du Lac community. Reasonably priced. Community water & sewer. Easy access to Hwy 47. Enjoy fishing, swimming, boating and all TDL has to offer. DISCLAIMER: Land measurements from county assessor records. Driving Directions: Hwy 47 to TDL main entrance/Rue Terre Bonne. Right onto Notre Dame. Hang left to Rue Marseilles. Left onto Mont Divier. Property is on left side of street. Rue Rene is past property. 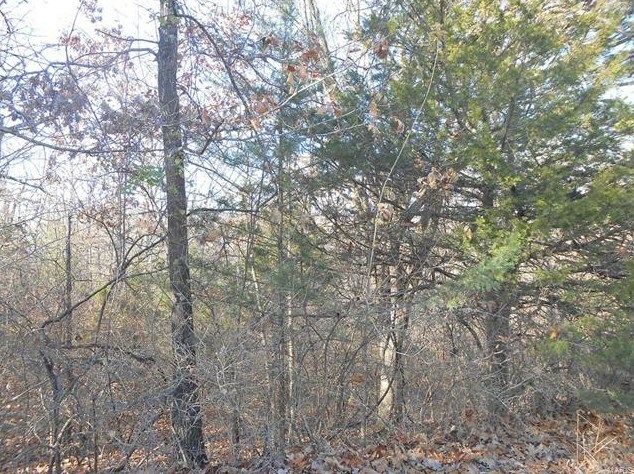 14 Lot Mont Divier, Bonne Terre, MO 63628 (MLS# 17095079) is a Lots/Land property with a lot size of acres. 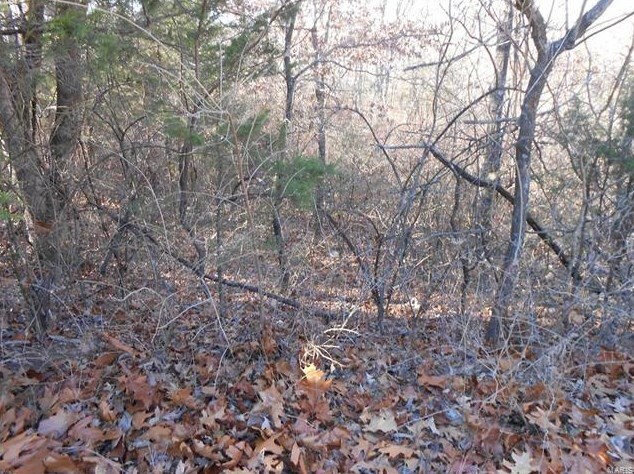 14 Lot Mont Divier is currently listed for $1,000 and was received on December 13, 2017. Want to learn more about 14 Lot Mont Divier? 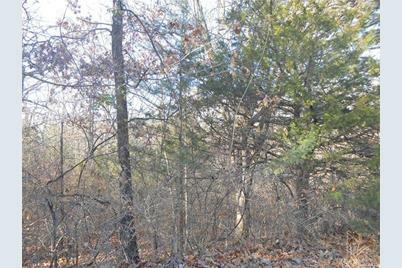 Do you have questions about finding other Lots/Land real estate for sale in Bonne Terre? You can browse all Bonne Terre real estate or contact a Coldwell Banker agent to request more information.